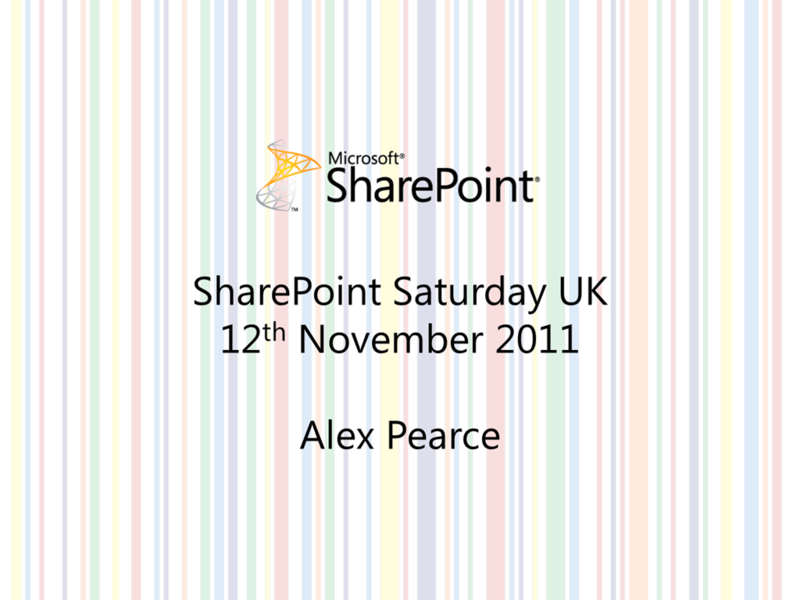 On the 12th November see the 2nd SharePoint Saturday in the UK, this year hosted at Nottingham University. 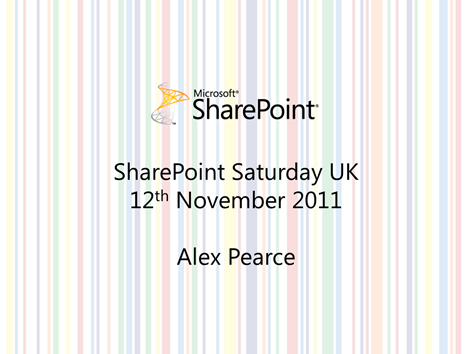 SharePoint Saturdays are a free to attend conference all about SharePoint where you can learn if you are developer, IT Pro, project manager or power user. 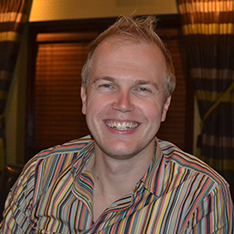 Last year I talked about some high level IT Pro architecture but this time I wanted to go back to the basics and will be talking about being a new power user in SharePoint. Sometimes I feel that we talk about how great it is to create wonderful projects, scaling it out to 100,000 users but we also have new people coming to SharePoint and this is what my session is designed to do. We are going to look at creating lists, linking them to the term store, then create a document library and fields that will help you to search the document but also auto insert these into the document. I hope to see you in my session on Saturday.